Looking at ROI options in the classroom. Deciding on what is good to have, and what is absolutely necessary. Biamp showcases Crowd Mics at ISE 2019. How they could prove to be a useful tool for the classroom. How custom solutions can provide an easier user experience for end-users. Codes and legislation within the classroom, keeping your school secure from hackers, and upgrading 100 rooms in just 20 days. Discussing fixed control appliances in higher education. Using microphones in lecture halls only help if you actually use them. Panasonic develops a camera control app. What to consider when controlling cameras remotely. 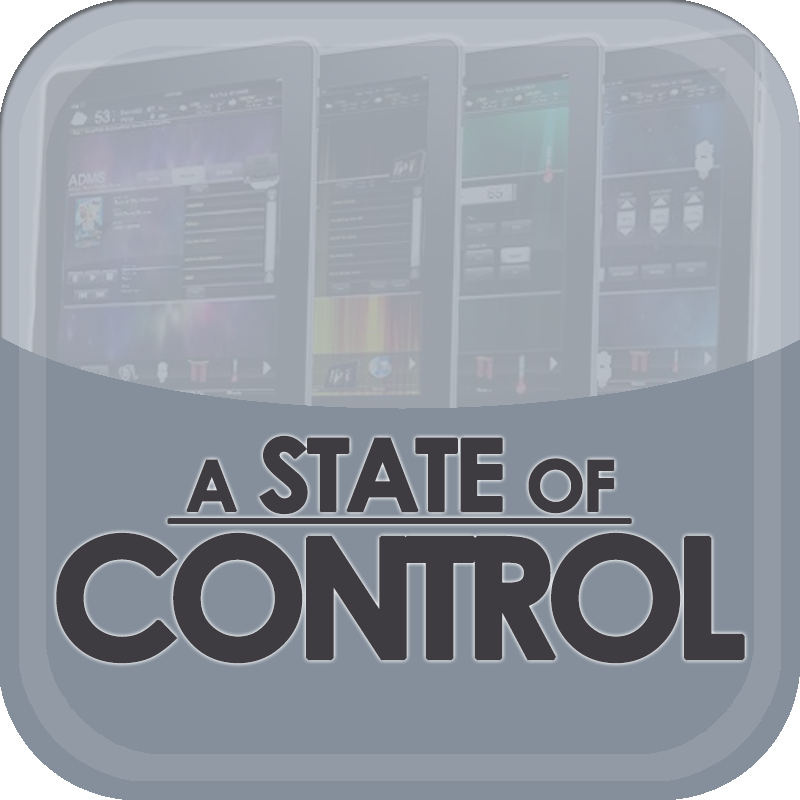 Looking at the pros and cons of fixed control appliances and custom control solutions, and the future of the custom market for control manufacturers. Discussing the differences between working with Value Added Resellers and integrators directly. Is it worth outsourcing your IT department?